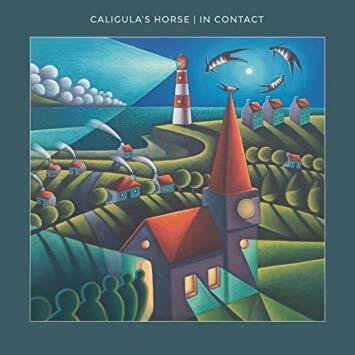 In early 2011 Caligula’s Horse was formed by Sam Vallen and Jim Grey. The band is named after the prized possession, Incitatus, of Roman Emperor Caligula by Grey, who is studying ancient history and classical languages at university. 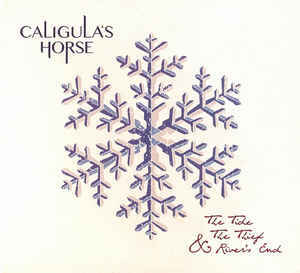 Initially Caligula’s Horse consisted of only Grey on vocals and Vallen playing multiple instruments. Their debut album Moments from Ephemeral City was independently released on 2 April 2011. Vallen is credited with the songwriting, guitars, production, audio engineering, mixing and mastering. The band initially could not decide whether to continue or not, but after the online response for their album they decided they should expand their lineup for live shows. The lineup expanded to include Zac Greensill, Geoff Irish and Dave Couper. 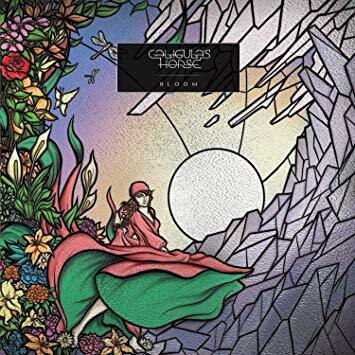 To showcase their new lineup a two-track EP Colossus was released in September 2011. In mid 2012 the band entered the studio to commence their follow up LP. Their album The Tide, the Thief & River’s End was released 13 October 2013 through Welkin Records. This was a concept album with each track listed in a chronological order to tell a story that refers to the uprising of rebels, called “The Tide”, within the city of “River’s End”, and a journey of oppressed people finding a safe haven that has unfortunate similarities between the old and new city. “The Thief” is the only character who remains in the story from start to finish. The band undertook an intense touring schedule within Australia after the release of the album, and became known for their energetic live show and stage presence. The band was part of Progfest Sydney 2013 and Progfest Melbourne 2014. They toured with bands Opeth, Mastodon, The Dillinger Escape Plan, Protest the Hero, The Ocean, Firewind, Twelve Foot Ninja, and Ne Obliviscaris. After their second album they gained the interest of the recording label, Inside Out Music, and signed on to release their third album through them. 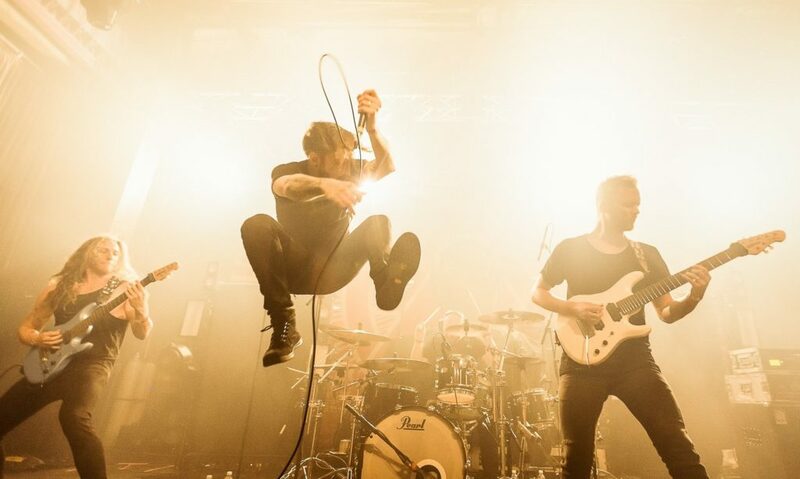 Prior to the release of the album the band toured around Australia with TesseracT and played a mix of crowd favourites and unreleased songs off Bloom. Bloom was released 16 October 2015 and in its debut week on the ARIA charts it reached number 16 on the Australian band’s chart and 75 on the overall chart. It peaked at 73 on the iTunes Australian charts in its first week. 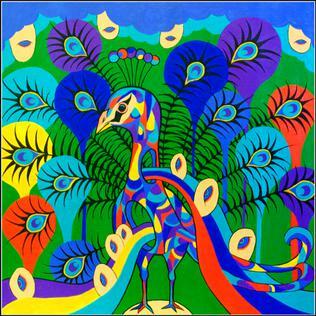 The album cover was designed by Chris Stevenson-Mangos who was given the aim of creating “something colourful and vibrant, somewhat circular in design (no hard edges) but perhaps suggesting stained-glass, and showing lots of nature imagery”. An official music video was released for “Firelight” off the Bloom album. Caligula’s Horse began their first European tour with Shining in October and November 2015. Sam Vallen and Zac Greensill were nominated on Total Guitar reader’s poll for the best prog rock guitarist of 2015. On 30 May 2016, it was announced that Geoff Irish had left the band. On 10 August 2016, Josh Griffin was announced as Irish’s replacement. On 15 September 2017, the band published In contact, the first featuring Adrian Goleby and Josh Griffin, respectively their new guitarist and drummer, and the last to feature bassist Dave Couper, who quit the band the next year. In Contact received a highly positive acclaim, particularly in the progressive rock/metal community. On 10 December 2018, Dave Couper announced his departure from the band, mainly for health and financial reasons, as well as other musical aspirations.